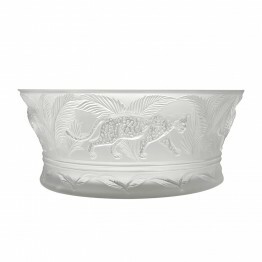 Every home could benefit from a decorative bowl as a statement piece or functional form of serve ware. 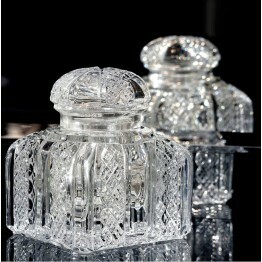 It is easy to have the home of your dreams when you decorate it with thoughtful little pieces of décor. 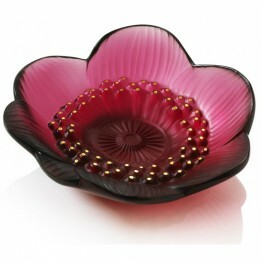 A decorative bowl may not seem like it can pull together a room’s look, but it can and it is a simple way to do so. 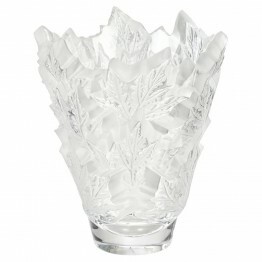 Now is the time to turn your home into a picturesque setting that you and your guests will love. 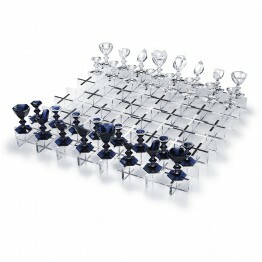 This spectacular chess set by Baccarat in midnight black and clear crystal is available in a limited.. 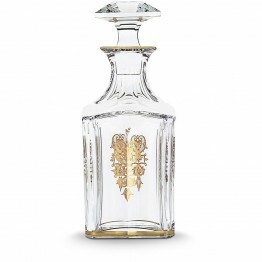 The Harcourt Empire decanter shares the same structure as the Harcourt 1841 square whiskey decanter,..
Harcourt was created in 1841 and is the oldest service in the Baccarat catalogue. 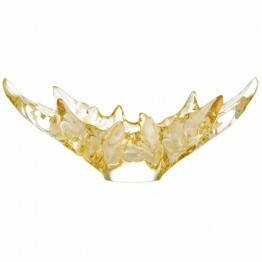 Gold motifs have b..
Numbered and limited edition, 100 pieces. 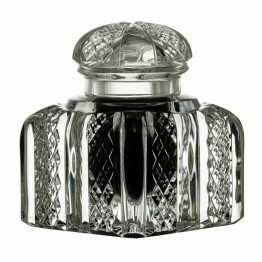 Zola inkwell in diamond cut clear crystal. 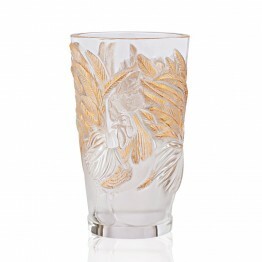 Reedition of a..
A delicate flower and the symbol of purity and innocence, the anemone is a recurring flower in René .. The spectacular rows of trees lining “the most beautiful avenue of the world” inspired the design of.. 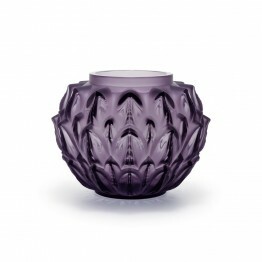 Inspired by the Armorique vase designed by René Lalique in 1927, the Cynara vase takes us to the lan..
Lalique's designs portray an elegant simplicity. 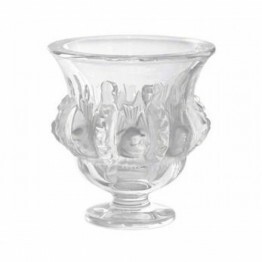 This piece is painstakingly hand-crafted in France.. 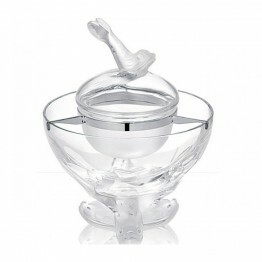 In 2017 Lalique celebrates the year of the Rooster in Chinese astrology, through bowls, paperweights.. 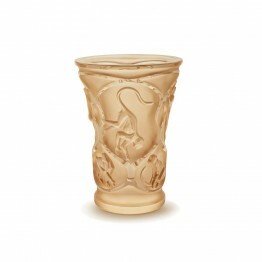 The Jungle is symbolized by the Jaguar, emblem of strength and power. 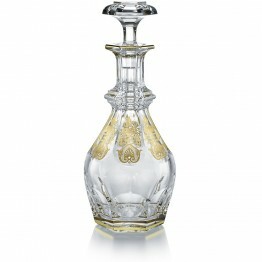 According to legend, each day.. 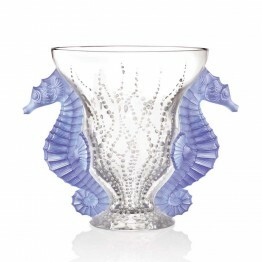 In a limited edition of 99 pieces, this new take on the Poseidon theme uses the blue lavender dichr..